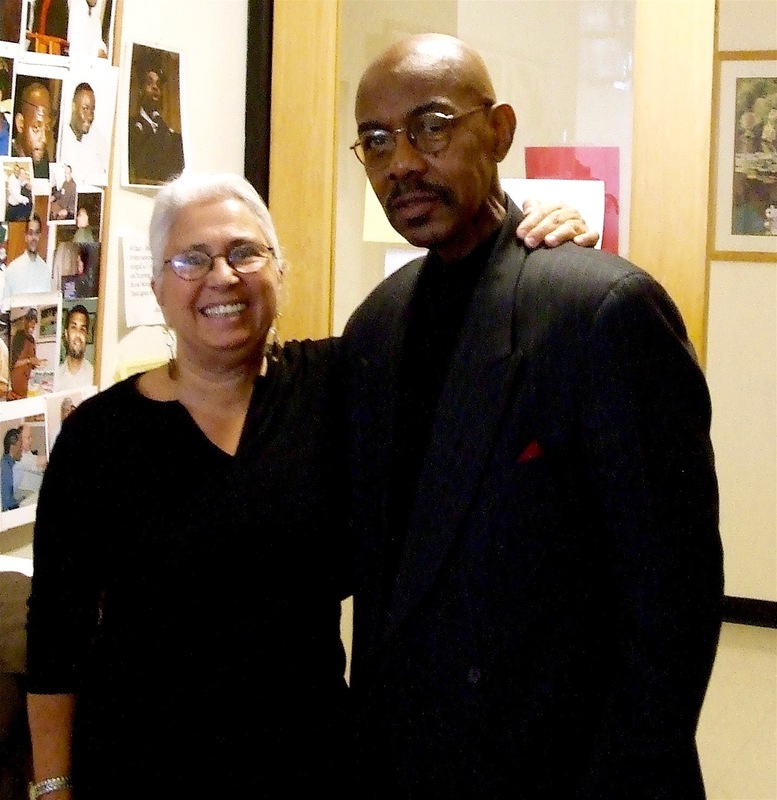 College Initiative Upstate is modeled on College Initiative in NYC founded by Benay Rubenstein in 2002, now part of the the Prisoner Rentry Initiative at John Jay College of Criminal Justice where CI is now celebrating it's 15th year! In Tompkins County we are adapting this urban model to fit our particular context. CIU opened its doors as a fully integrated program of OAR in 2016. CIU's work is holistic, highly collaborative and founded on a participatory model where students serve in key leadership roles. By leveraging education opportunities CIU becomes a turning point for those in reentry who want to begin or continue higher education. "Most importantly, the CIU staff, volunteers, and students become a trustworthy learning community serving as both an anchor and guiding force for student committed to higher education as a central piece of their reentry strategy." We are an organization run by and for our community. STAND WITH US! Contribute to our mission. Identity Shift: For most formerly incarcerated, largely first-generation students, enrolling in a college degree program promotes a transformative “identify-shift” that helps them heal from the trauma of incarceration, builds self esteem, informs healthy choices and has a strong ripple effect on family, children and greater community involvement. Studies: Study after study has shown that higher education plays a critical role in successful reentry of people with criminal justice backgrounds. According to Susan Sturm, one of the leading researchers on education after incarceration, “Without adequate education, people with criminal justice backgrounds are ill-equipped to rebuild their lives and obtain employment that can break the cycle of poverty.” This is particularly important at a time when the prediction is that by 2020, 65% of all jobs in the economy will require post-secondary training beyond high school. Thank You Laura Komor! CIU students give heartfelt thanks your countless creative contributions and joyful energy during CIU’s first year at OAR!